Ecommerce activity has been shown to go down by as much as 30% in the summer months compared to the highs of December- a fact that could spell disaster for your business. In this whitepaper we give you eleven top tips to prepare your online store for this sometimes difficult to navigate season, including advice on store design, email use and personalization of your website. 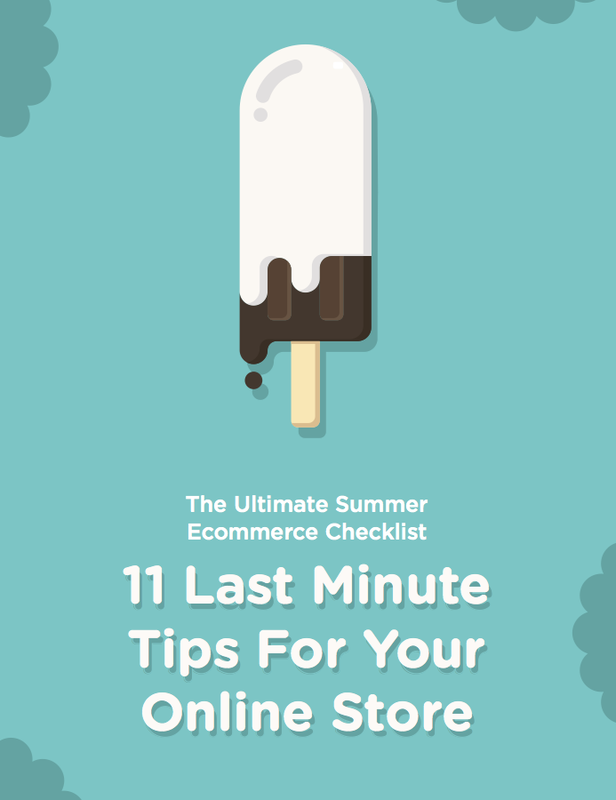 So, give your summer ecommerce strategy a boost and download ‘The Ultimate Summer Ecommerce Checklist’ today.